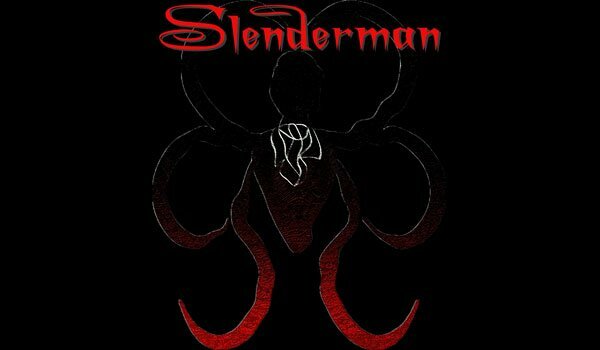 Slenderman Mod 1.7.2 and 1.6.4 is a mod that turns the legend of Slenderman to reality in Minecraft. This character is ready to take you down and stalk you constantly, he have the ability to disappear and appear where you least expect it, so keep that in mind. How to install Slenderman Mod for Minecraft 1.7.2 and 1.6.4?